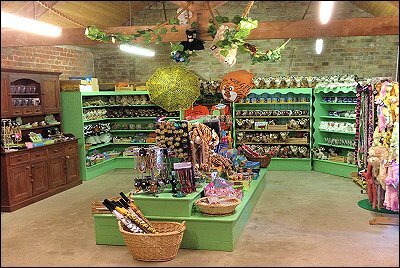 Woodside Wildlife Park Lincolnshire - Gift Shop. After a fun filled day at Woodside Wildlife Park, don't forget to visit our fabulous gift shop. and greetings cards, there is something for everyone. Or why not buy a Woodside Experience Day for the more discerning friend or relative?